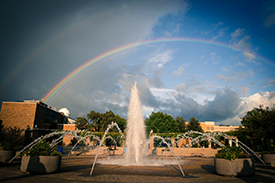 Indiana State University is a four-year public institution that is dedicated to upholding diversity and high scholarship. 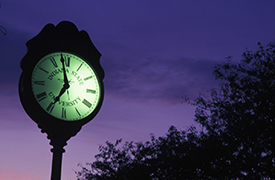 In total, Indiana State offers more than 100 majors and 60 online programs. Although the university has over 13,500 students enrolled, the school emphasizes quality teaching, which is seen it is student-to-faculty ratio of 21:1. 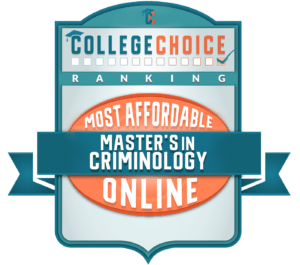 Indiana State’s online MS in Criminology and Criminal Justice degree is for professionals who wish to advance in their career, as well as those who are hoping to make a career change. Despite being online classes, students will have the opportunity to interact with peers and faculty at a time that works for them. 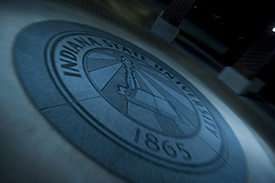 About $16 million is awarded annually in scholarships and awards at Indiana State. 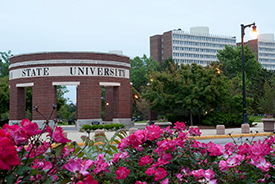 Located in Terre Haute, Indiana, Indiana State University is a nationally ranked public research university that consistently ranks among the best schools in the Midwest. 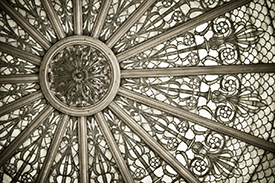 The school blends research and teaching, providing space for personal and intellectual growth. And programs like Criminology and Criminal Justice offer rigorous research opportunities and hands-on learning experiences. Indiana State University’s Criminal Justice MS program is a 36-credit program with concentrations in Law Enforcement or Corrections. 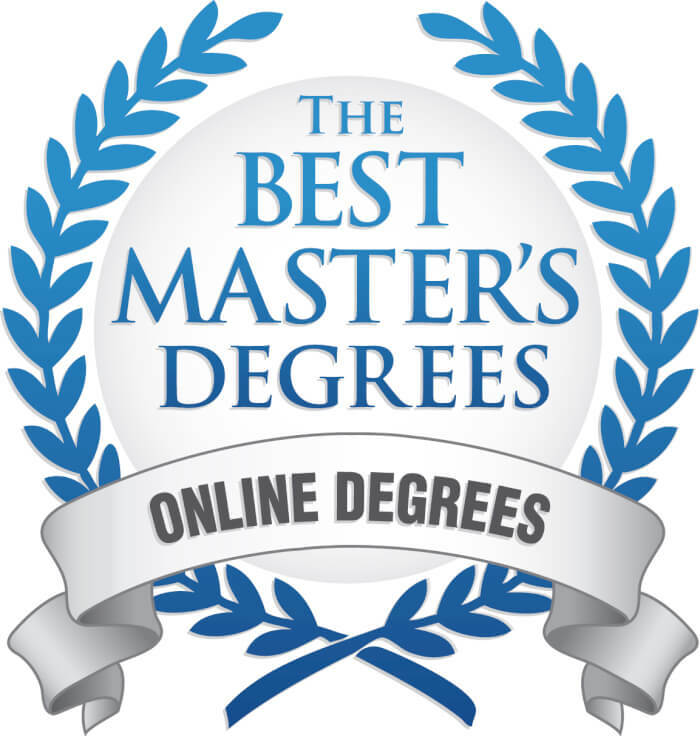 The MA program is a 33-credit program with a thesis requirement. For students who wish further hands-on experience, the school offers opportunities for internships and research projects (through the Department of Correction, a Federal Penitentiary, and various state, county, and local police agencies). 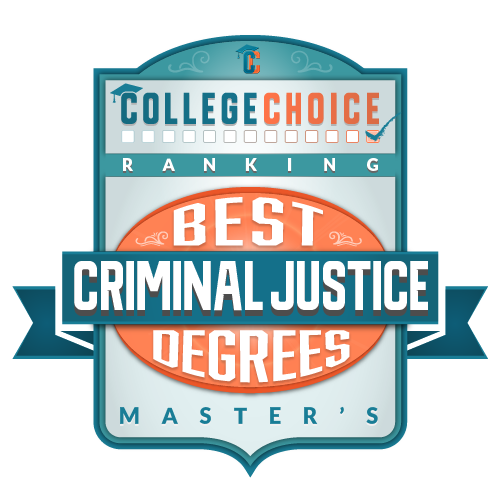 Indiana State University’s accredited online criminal justice master’s degree is a 36-credit hour program designed for those who seek advanced positions in criminal justice or plan to attend law school. 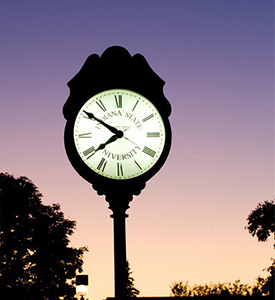 All courses are offered online and with no campus visits required. These courses include criminological theories, ethics in criminal justice, and law and society. 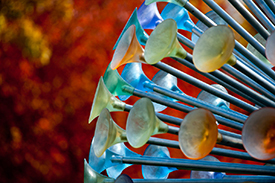 Two concentrations are available so that students may tailor their degree to suit interests and career goals. These concentrations include corrections and law enforcement. Indiana State is a nationally ranked institution. In fact, major publications like U.S. News and World Report rank the school among the top public institutions.